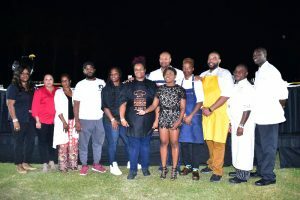 Local food and beverage businesses came ready to turn up the heat for the 5th annual Culinary Fusion Expo, with the Invest Grand Bahama Small Business Bureau (IGBSBB) of The Grand Bahama Port Authority (GBPA) Limited as title sponsor and key partner for the event. 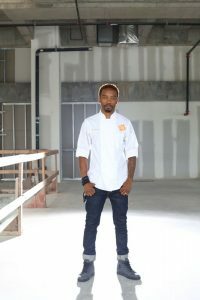 Culinary Fusion was held at the Grand Lucayan Hotel on Saturday, November 11 beginning at 4pm. 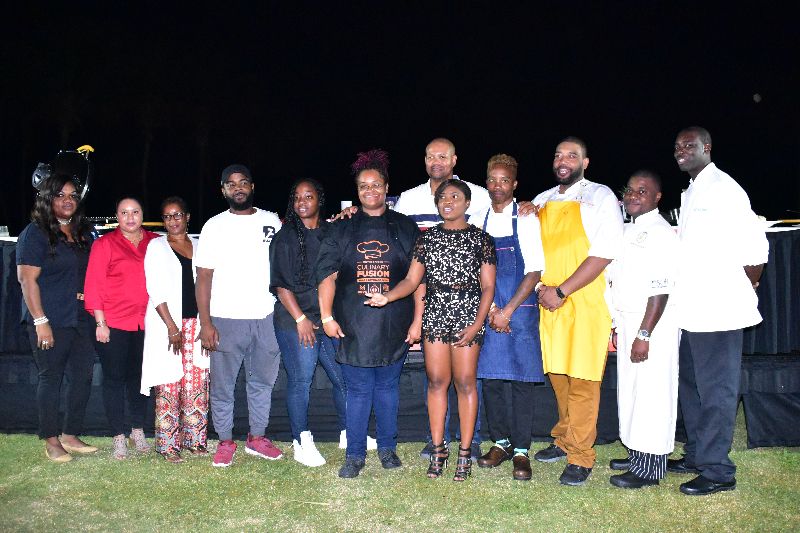 The event showcased the best in culinary talent on the island and provided mouth-watering treats in an idyllic venue. 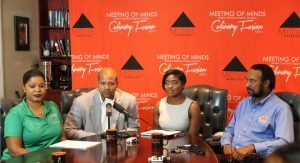 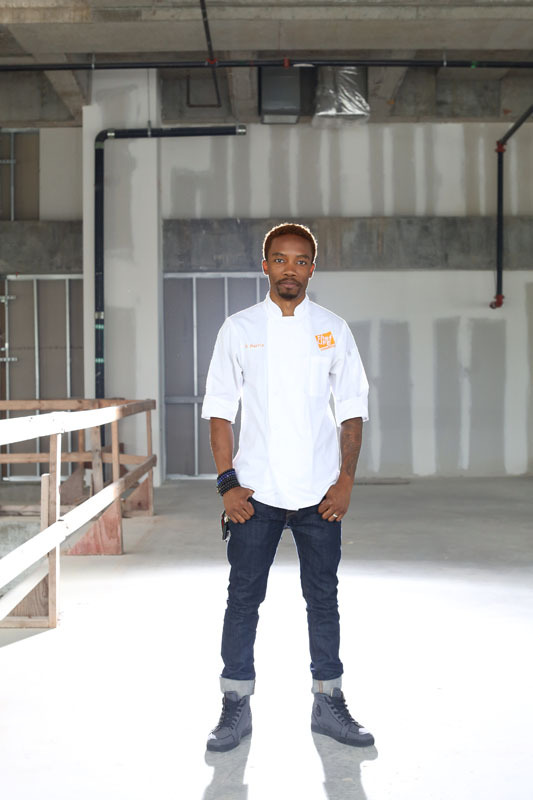 LaShawn Dames, Business Services Manager for IGBSBB highlights that Culinary Fusion has become a major event for the island of Grand Bahama.